Everybody likes benchmarks. Whether your talking about hardware or software, benchmarks allow companies to describe their wares and offer users a chance to identify any bottlenecks or other problems with their systems. Others may use them for bragging rights on that new top-of-the-line gaming machine. Whatever your interest, computer benchmarks certainly are fun. However, obtaining system benchmarks can be tedious. In the past, installing benchmarking applications could be expensive or, with some systems, difficult and time consuming. 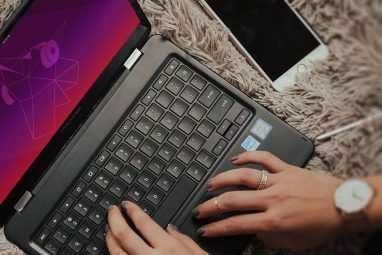 Phoronix has been providing free and quality benchmarking software for Linux for several years and adding support for other architectures since. 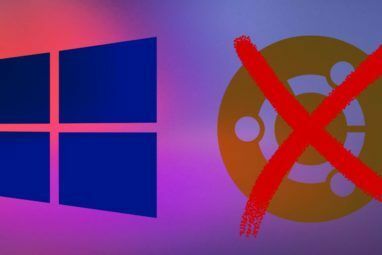 Free BSDs, OpenSolaris, and MacOS are among those supported and Windows support is in the pipeline. As nice as these packages are, they still require time and the right software support in order to install and function. One way to address these inconveniences is to use PTS Desktop Live, a live CD built on Ubuntu containing the test suite which removes any operating system or software requirements for the target machine and avoids having to install any extra software permanently onto your system. Just boot the live CD and you’re ready to go. 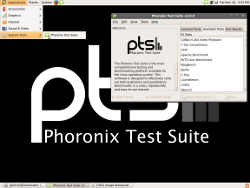 The Phoronix Test Suite live CD comes with 52 individual tests and 10 different preconfigured profiles to test the different elements of your system hardware. Profiles, which can be toggled from the menu, are a subset of tests geared toward one particular area such as testing database performance, video encoding, or BSD systems. You can run one test, a subset of tests, or a batch of tests and options. The point-and-click interface makes obtaining your computer benchmark so easy to do, even for the average Joe. Just in case, an introduction opens at boot with basic information and links to the home site where much more information is found. But no special information is really needed. Just click on the big green “P” on the panel or “Phoronix Test Suite” in the Applications menu under System Tools. 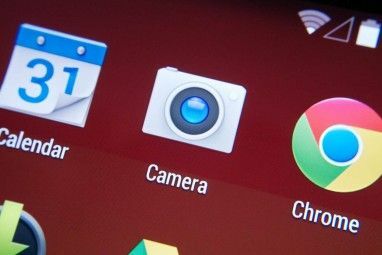 At that point merely click on any of the tests to get basic information as to what it benchmarks and then click Install to download and install the test. One of the recommended Profiles is Favorites. This is a nice collection of general purpose tests commonly used by Michael Larabel, the founder and lead developer of the Phoronix Test Suite. When the test suite is installed, just click the “Run Test” button. When asked what to name this particular test and the Test Identifier, just pick something you’d remember easily. After completion of the tests, data can be viewed in the included Web browser and displayed in easy-to-read graphs. You can choose to compare the results with other machines listed on the Phoronix Global site and you can upload your results for others to use for comparison or for future reference. One of my favorite activities is to compare new hardware with old after an upgrade. One of yours might be to show your best friend how much better your machine rocks than his (or vice versa). Remember, the best feature of the Phoronix Test Suite Desktop is the FUN! What benchmarking tools do YOU use? Let us know all about them in the comments. Explore more about: Benchmark, Live CD, Ubuntu. Been with PTS for quite a while, it's definitely a great tool. Coming to Mac and Windows apparently also.